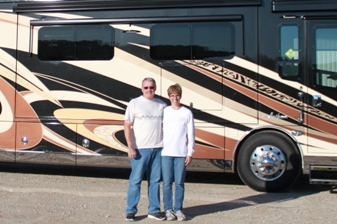 "We had HWH on our Country Coach and we missed it on this Coach and had HWH Active Air added." 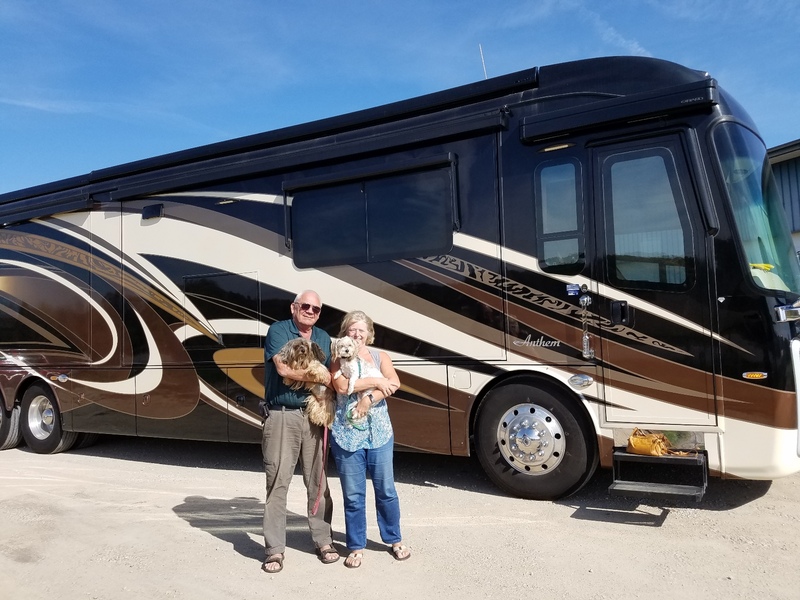 Mary, Mike, Leroi & Lily Rose's 2019 Entegra Cornerstone on a Spartan Chassis is now equipped with HWH Active Air. The Brewer's 2019 Newmar Dutch Star on a Freightliner Chassis is now equipped with HWH Active Air. 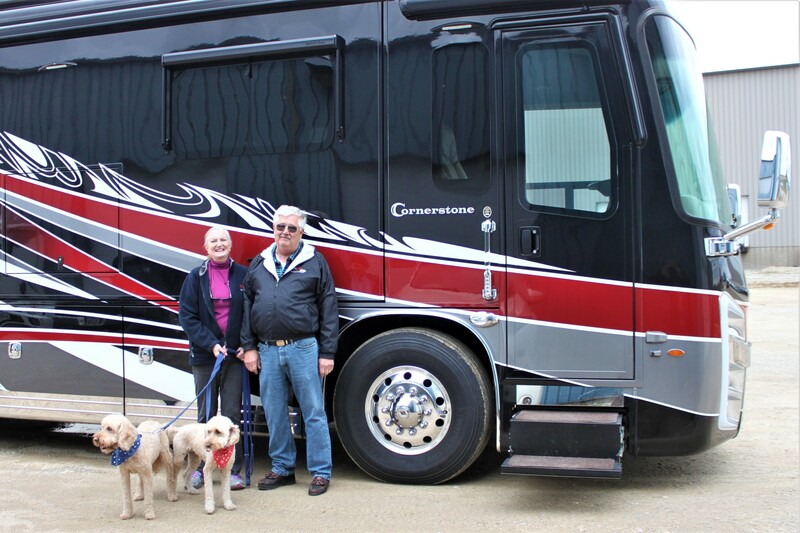 "The guys were great and made it easy." The Jensen's 2016 Entegra Anthem with a Spartan chassis is now equipped with HWH Active Air. 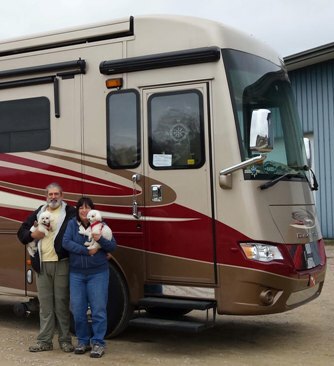 "Great experience, everyone was professional." 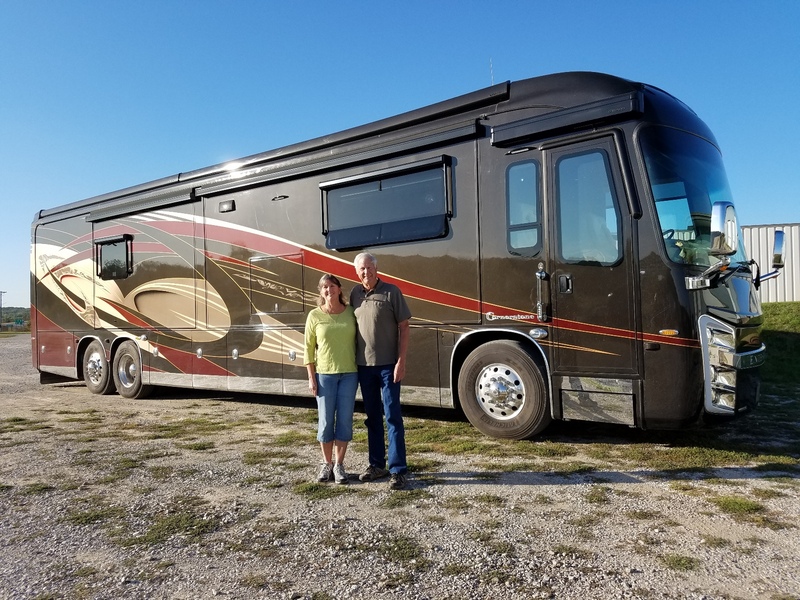 The Lewis's 2018 Newmar Dutch Star with a Spartan Chassis is now equipped with HWH Active Air. 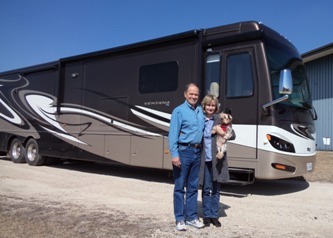 Since leaving the HWH shop with my new Active Air we have been on the road, now in Amarillo. The Active Air hasn't missed a beat performing exactly as described. The most noticeable difference is how the system wakes up the handing while making the coach drive easily at whatever speed I choose. I'm loving the new ride and updated functions Active Air provides. Please say thanks one more time to the entire team. The Nikel's 2009 Country Coach Affinity is now equipped with HWH Active Air. Deb, Jim, Toots & Trooper's 2015 Entegra Anthem with a Spartan Chassis is now equipped with HWH Active Air. 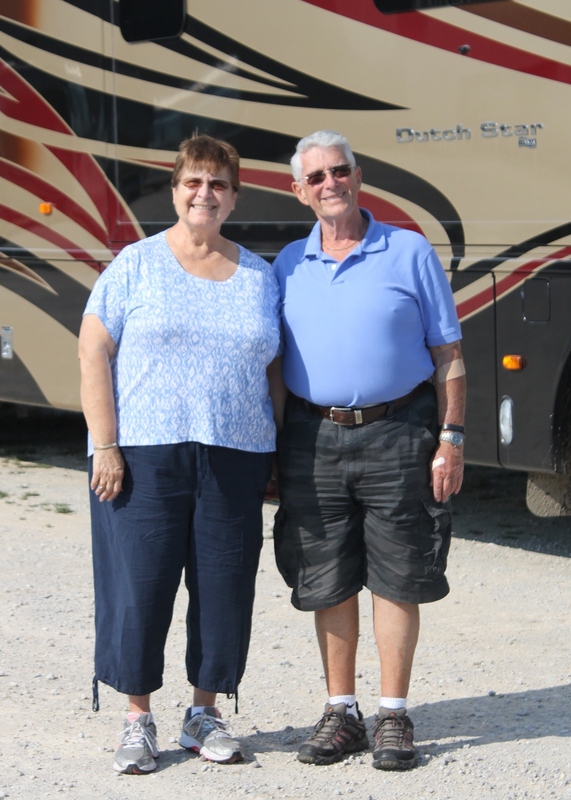 "We had a wonderful experience." 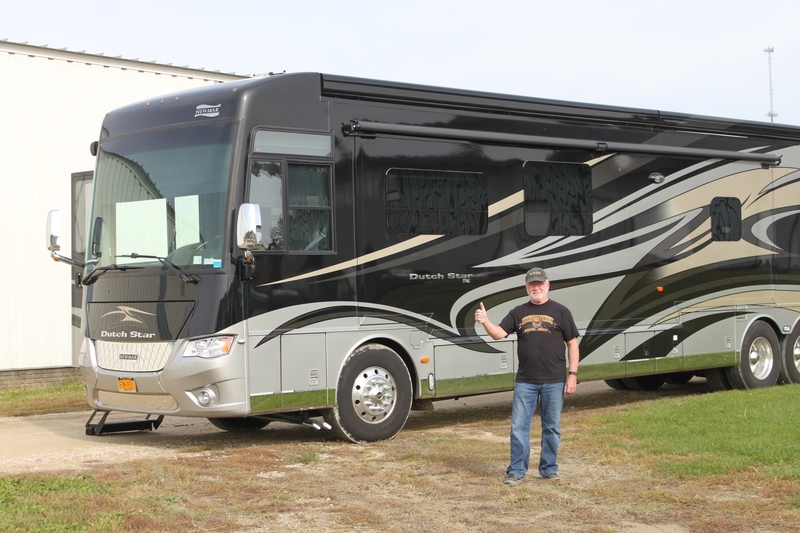 The Lattimore's 2016 Entegra Anthem is now equipped with HWH Active Air. 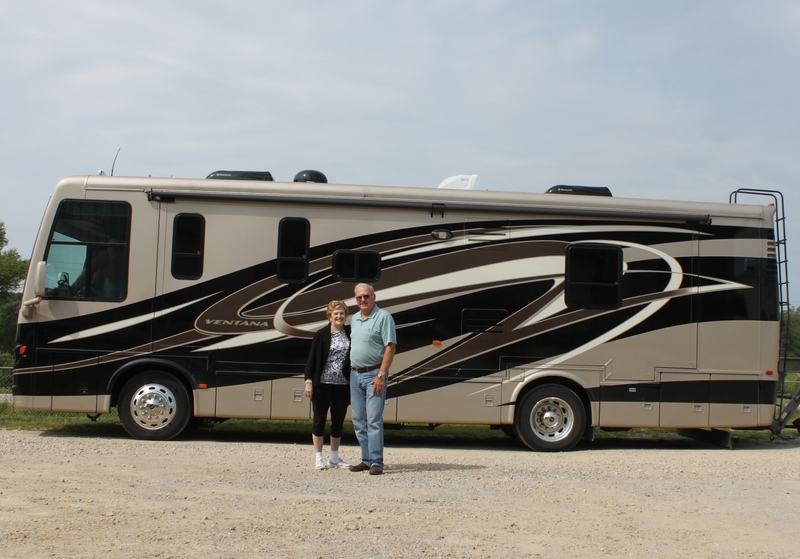 Stan Brown's 2015 Newmar Dutch Star on a Freightliner Chassis is now equipped with HWH Active Air.. 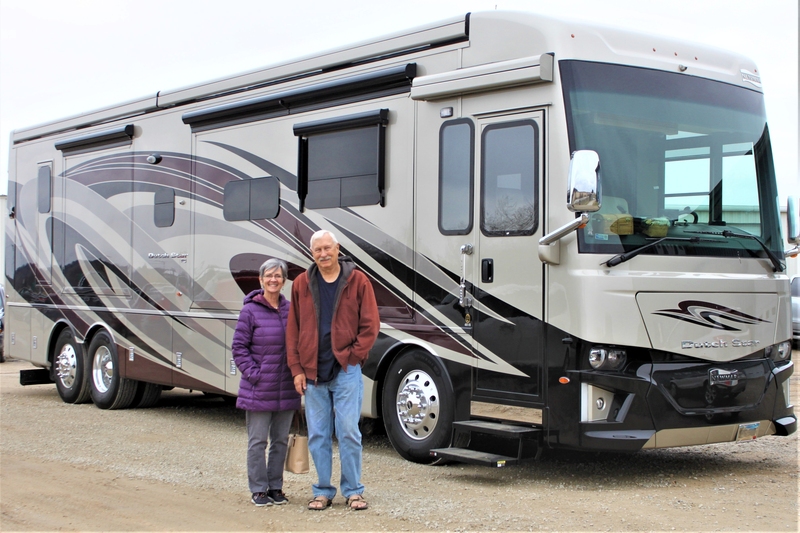 This 2016 Entegra Anthem is now equipped with HWH Active Air. The Strand's 2017 Entegra Cornerstone is now equipped with HWH Active Air. 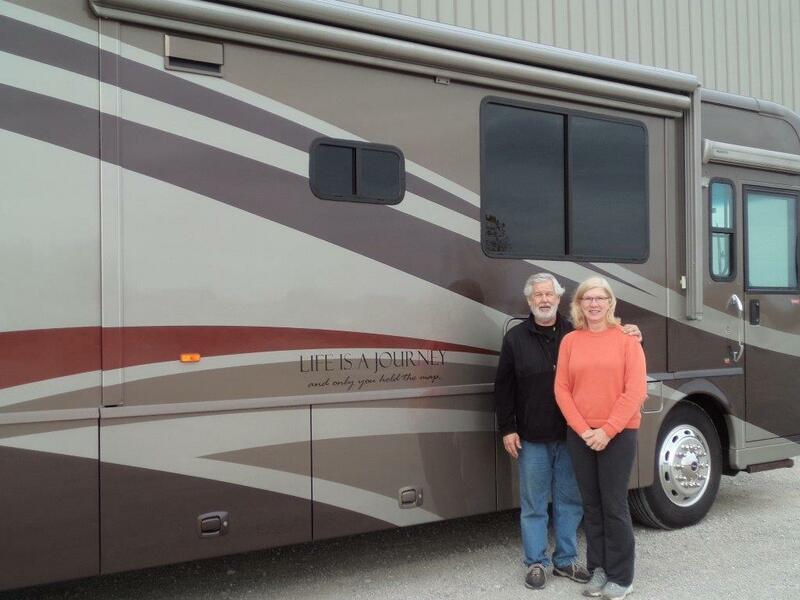 The Hall's 2016 Entegra Anthem on a Spartan Chassis is now equipped with HWH Active Air. 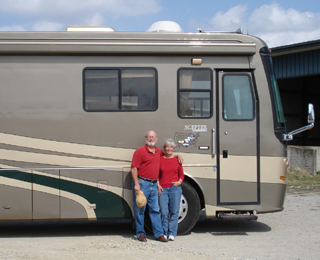 This 2005 Holiday Rambler Imperial (with a Roadmaster chassis) is now equipped with HWH Active Air. After the test drive Karen said: "Wonderful experience". Thank you personally once again for your help over the past several months, and kindly convey my appreciation to all the HWH folks who worked so diligently this week to make this upgrade a successful reality for us. 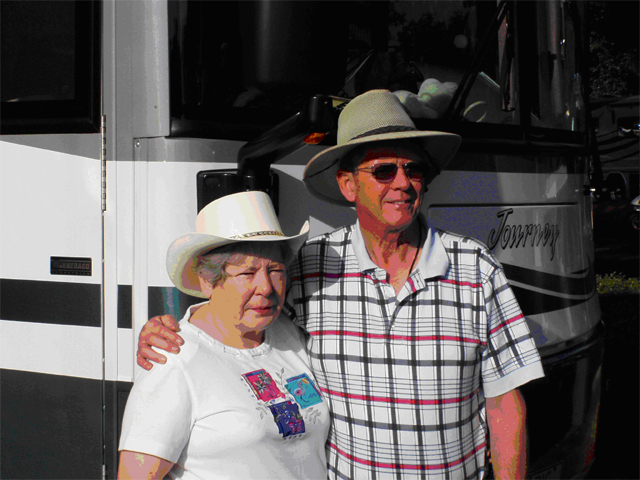 The courtesy we were shown during our stay was well beyond the "call of duty" and beyond what we expected. Bottom line  both Ellen and I are very glad to have the new system on our coach, and wouldn't ever have another motorhome without Active Air. I asked for a quote and they said "Happy customers!" 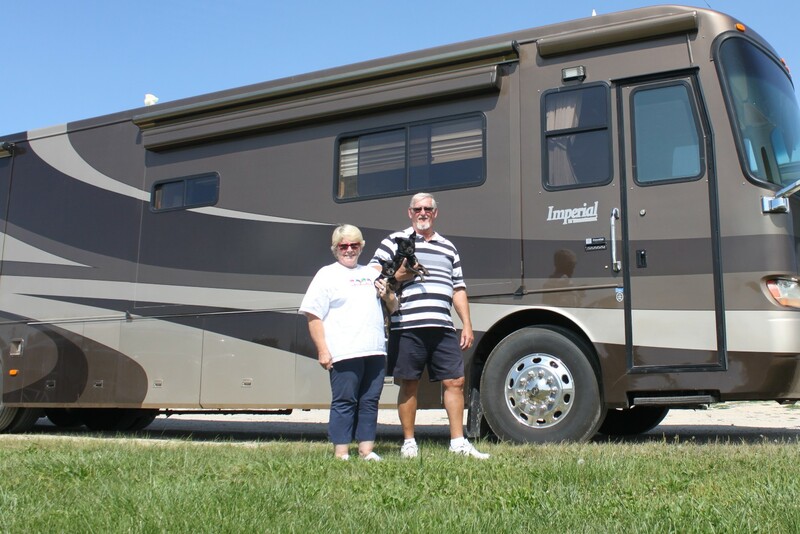 "How did we live without HWH Active Air. Awesome handling!" 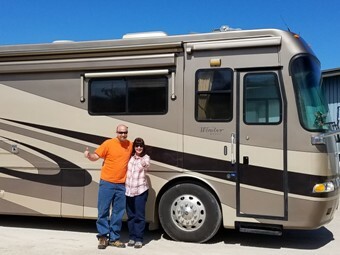 "Everything about HWH is great! 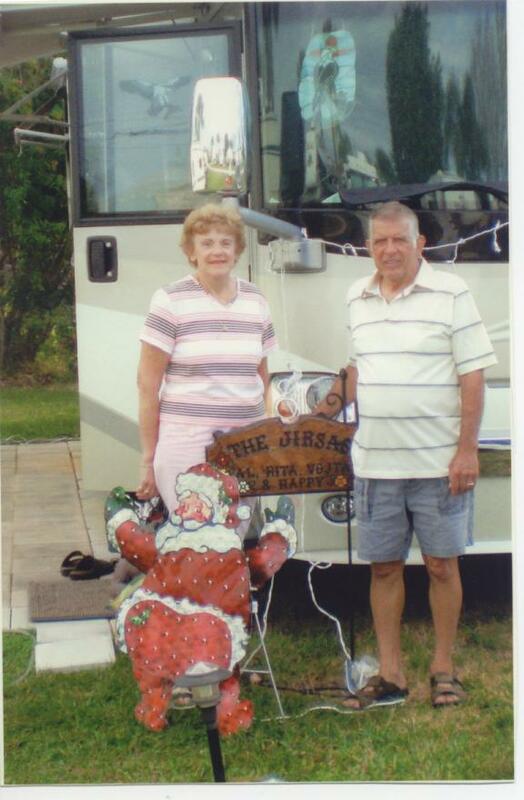 Superior service, friendly and knowledgeable staff." 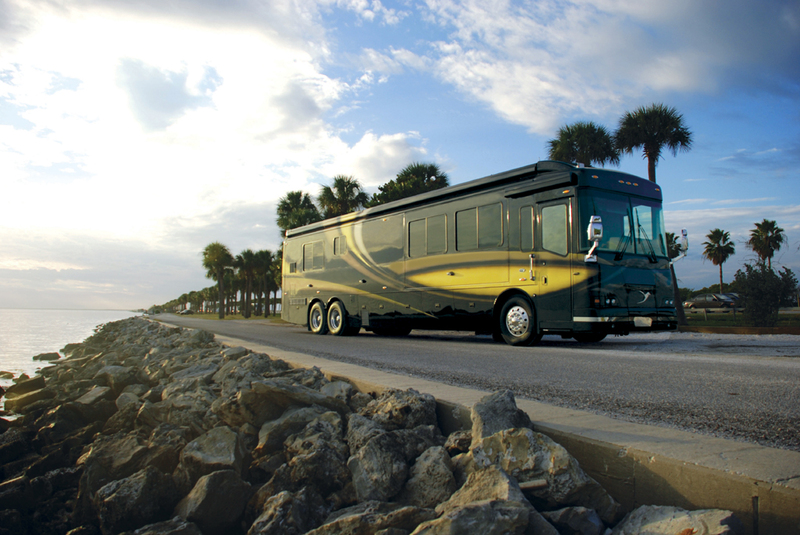 This 2006 Winnebago Journey features HWH Active Air, HWH Computer-Controlled Hydraulic Leveling System and HWH Slide-Out Systems. This 2015 Newmar Dutch Star is equipped with HWH Active Air and the HWH 725 Series Hydraulic Leveling System. Thank you for the thumbs up, David Lepage. 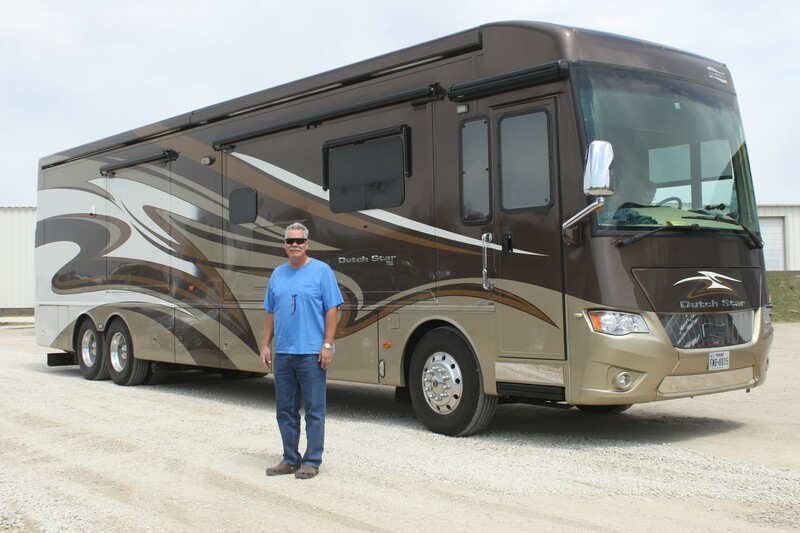 This 2016 Anthem by Entegra Coach, has Active Air added by HWH Corporation. 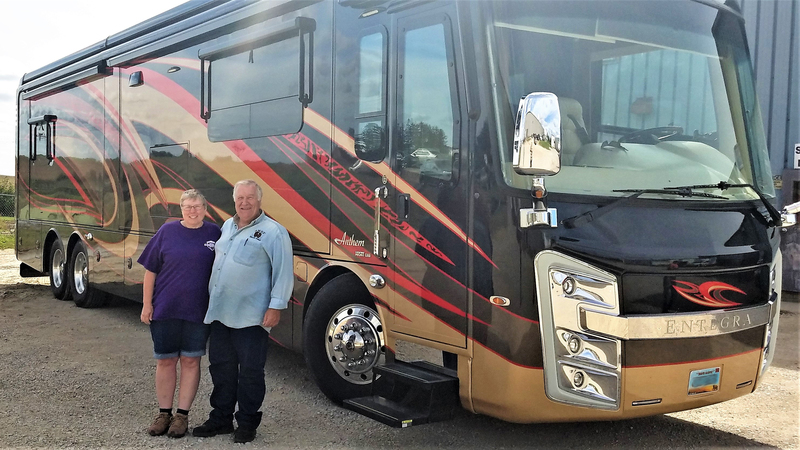 This 2015 Newmar Dutch Star with a Freightliner Chassis features HWH Active Air and a 725 Series hydraulic leveling system. 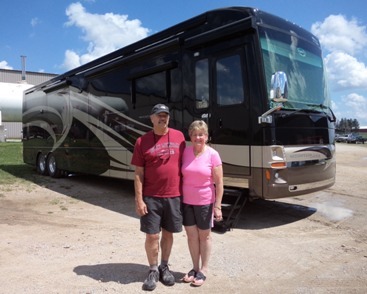 This 2014 Newmar Mountain Air features HWH Active Air. 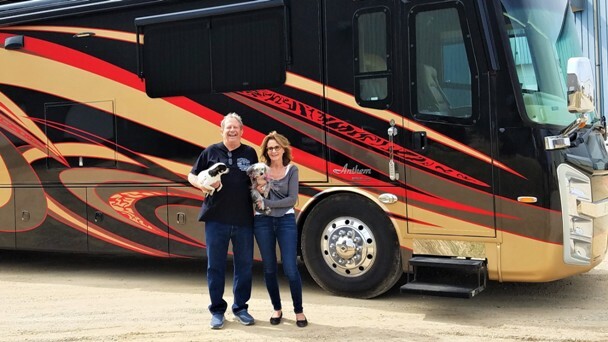 "The most expensive Penthouse Suite we have ever stayed at." 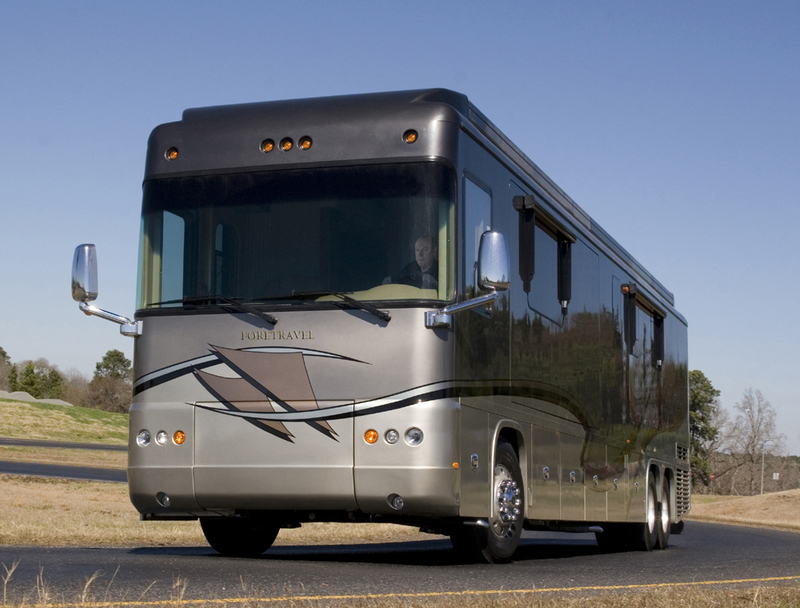 This advanced technology Blue Bird coach features HWH Active Air, Air Leveling and HWH Room Slide Mechanisms. 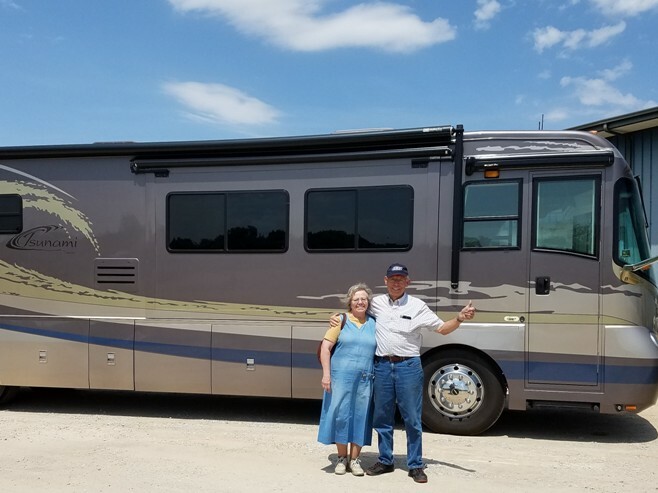 This 2007 Winnebago Itasca Horizon with a Freightliner Chassis (with IFS), owned by Al & Rita Jirsa, features HWH Active Air, HWH Air Leveling, HWH Hydraulic Leveling and HWH Slide-Out Systems. This advanced technology Foretravel coach features HWH Active Air, Air Leveling and HWH Room Slide Mechanisms. This 2004 Winnebago Industries Journey with a Freightliner XC Chassis, owned by Roland & Louise Davey, features HWH Active Air, HWH Air Leveling, HWH Hydraulic Leveling and HWH Slide-Outs. 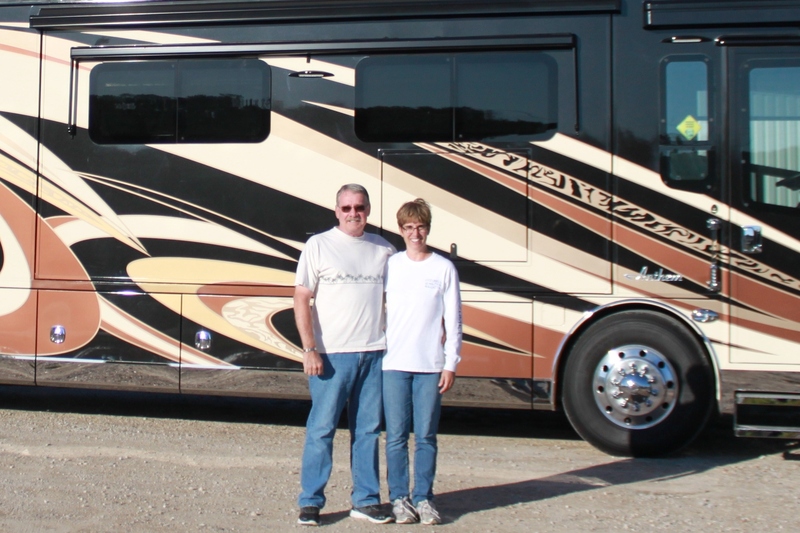 This 2009 Foretravel motorhome features HWH Air Leveling, HWH Active Air Suspension, three HWH Universal Straight-Out Slide-Outs, one HWH Single-Cylinder Guided Bed-Slide, HWH Air Seals on all slide-outs, an HWH Generator Slide-Out and an HWH Step Cover Cylinder. 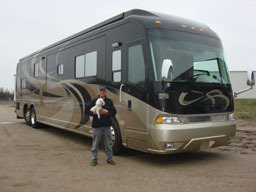 2005 Monaco Scepter, featuring HWH Active Air. 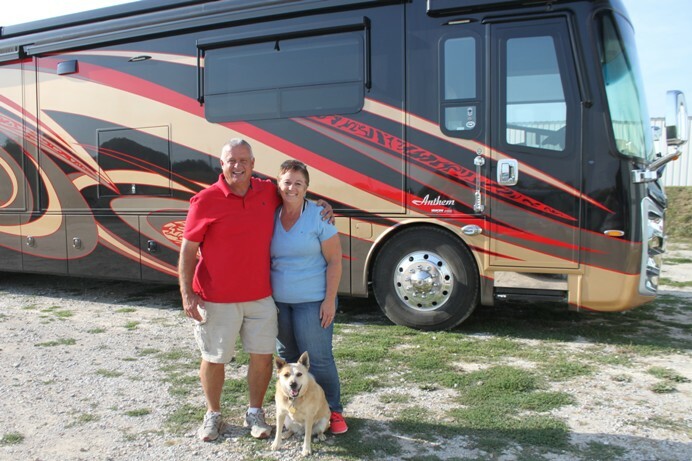 This 2014 Newmar Ventana with a Freightliner Chassis features HWH Active Air. 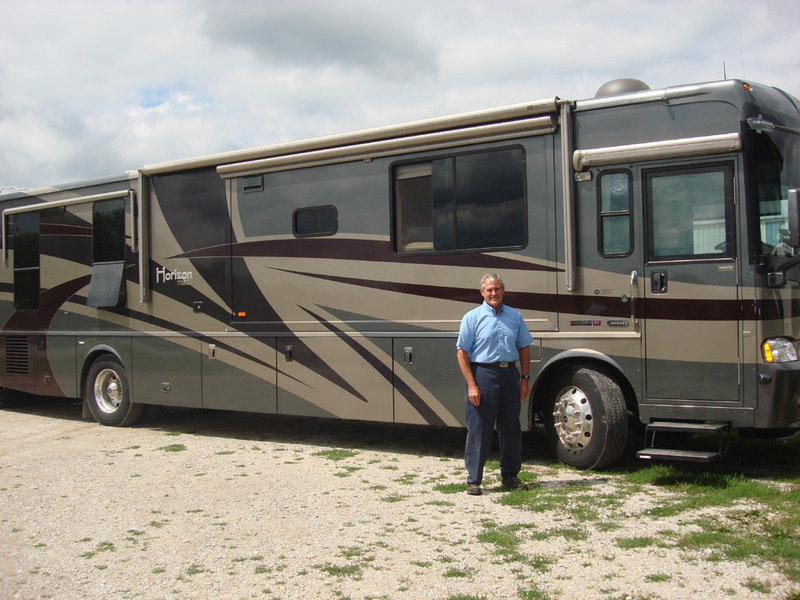 This 2009 Country Coach with a DynoMax chassis, owned by Ron Baran, features HWH Active Air, HWH Air Leveling and HWH Slide-Outs. 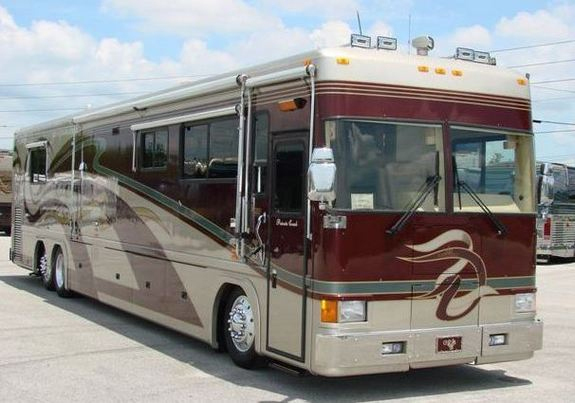 This coach belonged to Evil Knievel and features an HWH Air Leveling System as well as an HWH Vertical-Arm Slide-Out, equipped with an HWH Air Seal and Room-Lock mechanisms. This 2013 Newmar Ventana with a Freightliner Chassis features HWH Active Air.